Hey Everyone! Who's in the mood for a quickie? 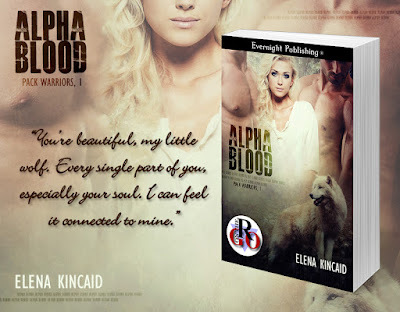 Today, Elena Kincaid stopped by to share her new Romance On The Go release Alpha Blood. It's hot. It's fast. And just right for a hectic Wednesday. 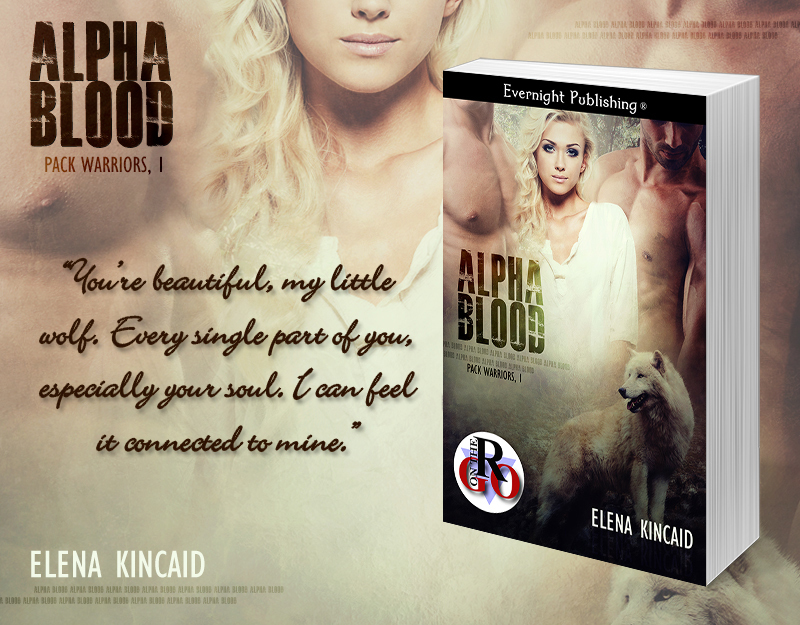 Check it out and as always, Happy Reading!